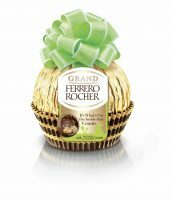 The Ferrero group has confirmed a series of UK investments totalling £3.7 million into marketing its ranges for Spring 2019, led by its key Easter confectionery ranges. The egg segment alone produced sales worth £370 million for the 2018 season, and the Italian-founded company is anticipating similarly strong response to its latest upgraded chocolate portfolio across its established brands. 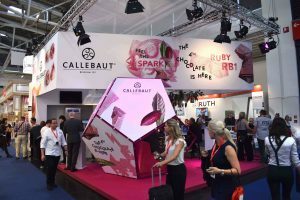 Among its core strategies are plans for a series of targeted ads, including TV commercials, social media campaigns and in-store sampling promotions that the company, which it believes is one of the largest ever conducted, with three million taster products set to be distributed. Building upon its sales results last year, the company is introducing a number of egg products to appeal to a wide range of shoppers. 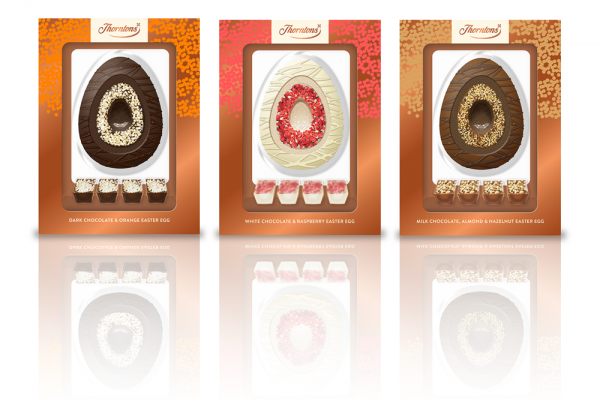 The Thorntons range will be bolstered by the introduction of three new luxury eggs, featuring strong colours and a premium look and feel to appeal to younger, affluent shoppers. The premium eggs will be available in: White Chocolate & Raspberry, Milk Chocolate Almond & Hazelnut and Dark Chocolate & Orange. In addition, the 212.5g and 275g luxury Ferrero eggs saw sales increase by 70% YoY in 2018, with the larger egg ranking 3rd overall in the Luxury Eggs category. 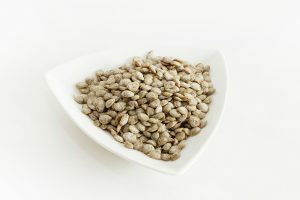 Both products will receive a makeover for 2019 to provide greater stand out on shelf, whilst also highlighting the quality of the products inside. Levi Boorer, Customer Development Director at Ferrero, believed there was additional marketing potential for this year’s key seasonal dates, which he explained the company was well placed to maximise. 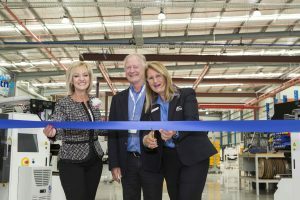 He said: “Mother’s Day and Easter fall later in 2019, extending the trading period and giving a greater window for seasonal sales. Ferrero has a wide range of seasonal and limited edition products joining the core line up to appeal to each occasion individually, and we are investing in media campaigns to support retailers at Valentine’s Day, Mother’s Day and Easter. “Confectionery is one of the few categories where shoppers are willing to spend money on products they love, especially at key seasonal trading spikes such as those throughout spring, We always strive to offer retailers and shoppers the right balance of seasonal specials, which drive awareness and interest to the category, with our established core range, which helps to drive sales all year round. We’re committed to investing in media campaigns alongside our significant NPD to help retailers capitalise on the peaks in consumer demand by carrying the right mix of products,” Boorer concludes. As part of its sales drive, Kinder range is being refreshed with a host of new products and line extensions. The five-strong range of Kinder Surprise 36g hollow figures will sport seasonally relevant characters and designs, likely to support early season sales for self-treating. The entire Kinder portfolio will be supported by a media campaign across all key channels and haloing the full seasonal range. 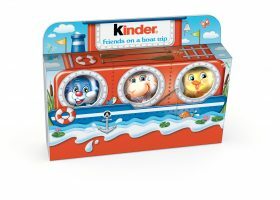 Focussing on the key differentiator of Kinder Surprise products – the toy – the campaign will drive relevance with parents, showing the variety of the products and toys available while demonstrating the excitement they can bring. For shoppers seeking more luxury, the new Ferrero Rocher mini eggs drive sales early in the season when seasonal sharing is at its peak. The two Ferrero egg products (Hazelnut or Cocoa, 100g) are set to capitalise on the growing popularity of mini eggs, with the launch being supported by sampling activity at high-footfall areas to drive awareness across the UK. 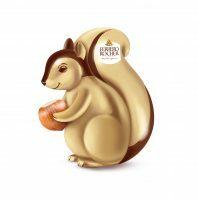 Completing Ferrero’s range of new products for Easter 2019 are new bunny figures from Thorntons. Two new 200g bunny products (one milk chocolate and one white) are being launched this spring, having scored highly in consumer testing with 82% of shoppers saying they would be happy to give one as a gift. For mother’s day, the Ferrero Collection will have two seasonally relevant packs, one ribbon pack and one “Just for you” sleeve pack. As the company explained, Raffaello achieved strong results in 2018 and saw retail sales value increase by 22% . A New T8 80G Matchbox pack is being launched in 2019, featuring versatile designs to cater to multiple occasions AYR. The special edition T14 heart also returns for spring 2019, after a recording a 134% volume increase in 2018.